On October 2, 1950, a small phenomenon was launched in just seven newspapers: It was the birth of Charles Schulz's comic strip, "Peanuts." Now, 65 years later, we can't even imagine a world without Charlie Brown, Snoopy, Lucy, Linus, Schroeder and the gang. And to celebrate 65 years of Lucy pulling the football out from under Charlie Brown...Lucy tormenting Schroeder with her love...Linus and his security blanket...and Snoopy and his innumerable personas, I have a treat for you: this gorgeous 65th anniversary collection of the greatest daily and weekly strips from every decade that Charles Schulz created "Peanuts." Celebrate 65 years of Peanuts with this deluxe paperback edition! Sixty-five years of Peanuts, generations of fans, a gang of beloved characters, but only one creator: the legend, Charles M. Schulz. Andrews McMeel is proud to showcase the paperback edition of Celebrating Peanuts. It is packed with commentary from throughout Schulz's career, making this book not only a heartwarming tribute but also a true collector's item. This special tribute is arranged by decade, to spotlight the highlights and development of this world favorite classic. 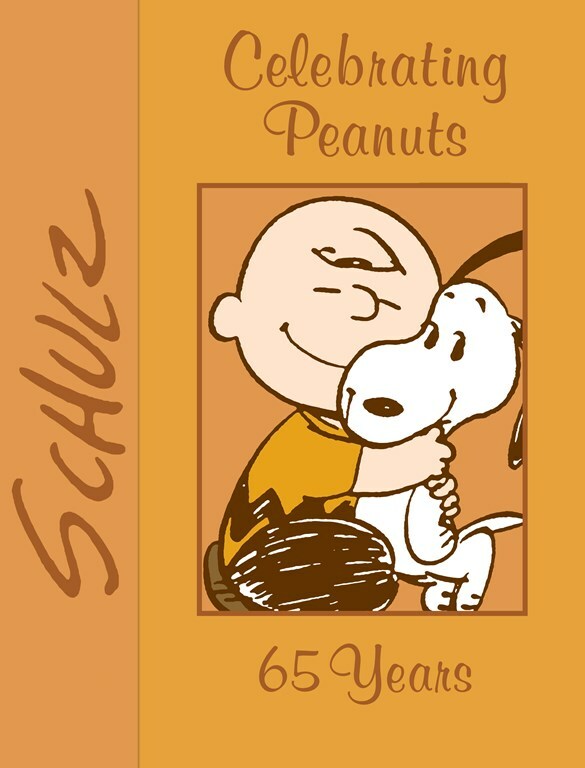 CELEBRATING PEANUTS: 65 YEARS is just out from Andrews McMeel publishing and retails for $45. 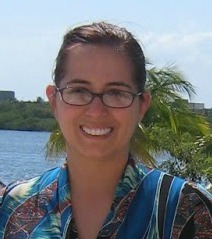 But you can have your own copy for free by entering my giveaway. One reader will be selected to receive this truly timeless collection of the very best of Peanuts. Relive your youth, when you ran straight to the Sunday comics to see Peanuts in full color, and when the annual airing "A Charlie Brown Christmas" became a beloved tradition. Please let me know who your favorite Peanuts character is and why, there are also other ways to enter, please enter below. Good luck—and good grief, Charlie Brown! My favorite is Woodstock he is so adorable!! I have always liked Charlie Brown. I felt bad for him was I was a child, but I always thought Snoopy was cute too. My favorite character is Linus- he believes in himself and his ideas even when no one else does. My favorite is Charlie Brown because I always feel sorry for him!!! My favorite Peanuts character is Snoopy. I love his laugh and is easy going nature.